Prevent and heal existing acne with our Exfoliating and deep cleansing wash formulated with acne-fighting Salicylic Acid. Contains Aloe Vera and Chamomile, natural ingredients that calm and soothe acne inflamed skin. For best results follow with Special Cucumber Lotion or recommended astringent. Size: 1.7 oz. - Other sizes available. 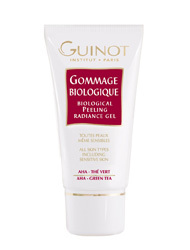 Guinot(c) - Gommage Grain D Eclat Gentle Exfoliating Cream. Suitable for all skin types, even sensitive. It rids the epidermis of dead cells. The skin once thoroughly oxygenated instantly glows. 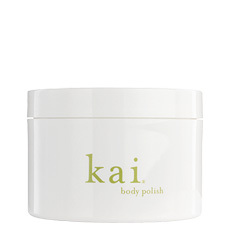 The micro capsules under the massage effect diffuse moisturizing and softening ingredients. Gommage Biologique, Biological Peeling Radiance Gel, 1.7 oz. 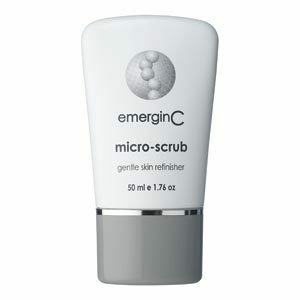 - Pearl colored Exfoliating gel, stimulates cellular renewal to result in skin that is more radiant, firm and youthful. Promotes better oxygenation and penetration of skin care products. 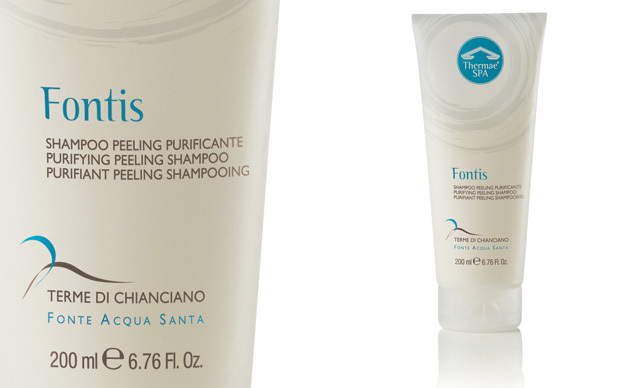 Smoothes and refines the skin texture, leaving skin soft and refreshed. 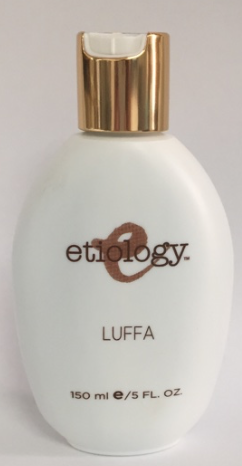 AHA, Citrus, sugar cane and apples, exfoliate and moisturize, extract of green tea, anti-irritant to help prevent reactions, shea butter, to help protect and nourish, glycols, glycerine and sorbitol, moisturize the upper layers of the epidermis. 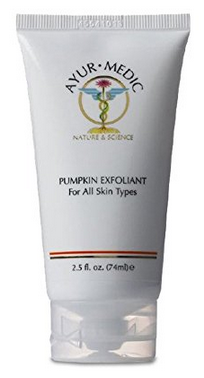 This Exfoliating scrub removes the dead cells on the surface of the skin. Formulated with white marble powder, it smoothes rough areas and improves the skin resulting in a radiant, glowing appearance. 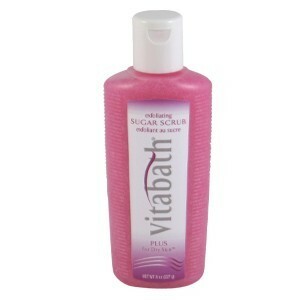 Its particularly gentle scrub formula is designed not to cause irritation so that it is suitable for any skin type. 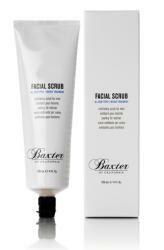 A non-abrasive face scrub to gently exfoliate and refine dry, flaky skin and dulling build-up. It is made with finely groundAlmond and Cornmeal combined with Honey to buff away flaky skin withoutirritating. Made with real Strawberry seeds that gently buff away flaky skin while natural AHAs breakdown dullbuild-up to unclog pores. 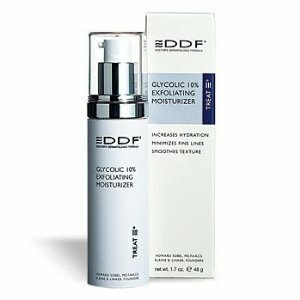 It improves overall texture to the skin byrevealing healthy, glowing skin while preventing blackheads. An ultra-gentle Exfoliating cream for the face, suitable for all skin. Texture silky-smooth cream containing perfectly spherical granules. 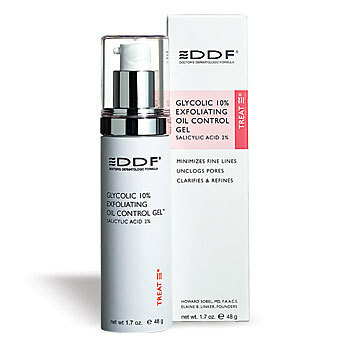 Eliminates the excess of dead cells from the skin surface, cleansing the skin and restoring its softness and radiance. Ingredients Micro-granules containing mineral oil, pineapple extract, allantoin. The Exfoliating powers of Citrus Extracts and the soothing nature of Aloe and Seaweed Extracts make this toner perfect for dull, dry and sensitive complexions. Citrus naturally breaks down pore congestion and dead skin cells for ahealthy, refreshed glow. Alcohol free. A Solution For Wrinkles and Pigmentation. Specially formulated with 2% Glycolic Acid and Grapefruit Extract cometogether for Exfoliating toner that refreshes and stimulates dry andcongested skin. 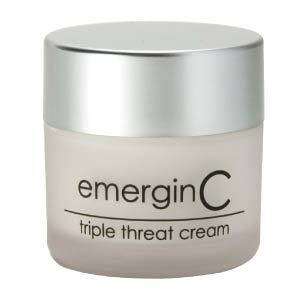 Helps reduce build-up that can cause skin to look tiredand dull. Alcohol free. Size: 0.67 oz - Other sizes available. Size: 2.53oz/75ml - Other sizes available.